R-Infra monetisation strategy paid off but did it help similar companies? Traders' body CAIT Wednesday said it will launch a 90-day nationwide agitation against the $16-billion Walmart-Flipkart deal from September 15, starting from the national capital. The association has also called for a 'Bharat Trade Bandh' on September 28. "We are intensifying our opposition to the Walmart-Flipkart deal and foreign direct investment (FDI) in retail. We have called for a 'Bharat Trade Bandh' on 28th of this month on this issue and are launching a 90-day nationwide agitation from September 15, from Delhi," the Confederation of All India Traders (CAIT) said in a release. 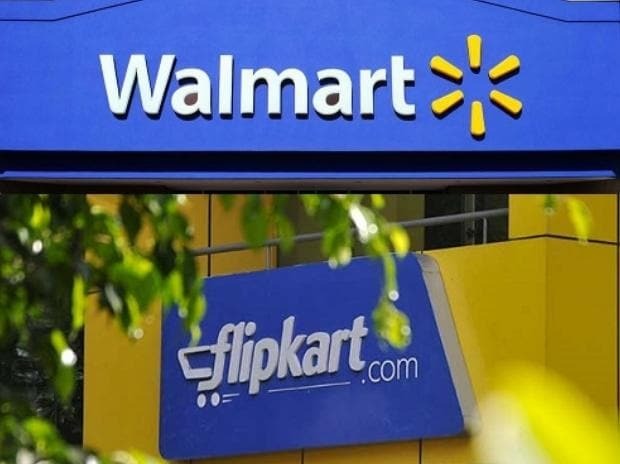 CAIT is opposed to US retail giant Walmart's proposed acquisition of 77 per cent stake in homegrown retailer Flipkart in a $16-billion deal. It had last month also filed a petition in National Company Law Appellate Tribunal (NCLAT) against the Competition Commission of India's decision to approve the deal. Earlier, CAIT secretary general Praveen Khandelwal had alleged that the e-commerce marketplace has been vitiated to a great extent in past years by several leading e-commerce companies by indulging into malpractices including predatory pricing, deep discounting and loss funding. Khandelwal had claimed that at a time when there is no policy for e-commerce, it would be a cake walk for Walmart to circumvent the FDI policy Press Note No 3 of 2016. The commerce and industry ministry notifies FDI policies through press notes. Press Note 3, which was released in 2016, enlists guidelines for FDI in the e-commerce sector. It also articulated that no discounting is allowed and that no inventory ownership directly or indirectly is allowed by e-commerce marketplaces.